Hot on the heels of Microsoft getting the green light from FCC to acquire Skype, sweeping management changes are already underway. Don Albert, Doug Bewsher, Chris Dean, Anne Gillespie, David Gurlé, and Russ Shaw have been dismissed from the company, or expressed intentions to leave. While most of them are HR and marketing managers, Russ Shaw has been the one in charge of the carrier and cell phone makers deals, like the ones with Verizon, O2, or Nokia. He is the man credited with Skype's proliferation on smartphones. Some of these management changes are being attributed to the usual restructuring upon acquisition in order to avoid duplicating positions, but it might also be a hint about Microsoft's intentions to wall-garden Skype from the competition in some ways. Other than that is seems business as usual for Skype. 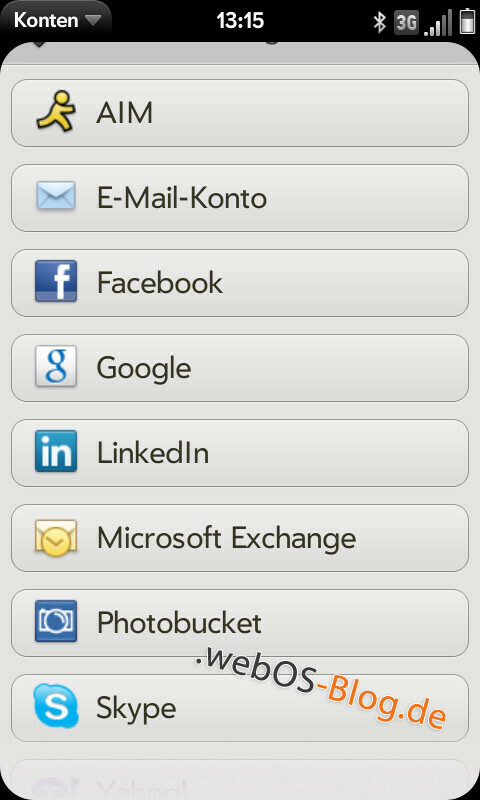 Recently a few screenshots appeared that demostrate what Skype integration will look like, when it comes to webOS, but this process has been set in motion by the previous management, and Russ Shaw in particular, so Microsoft will probably let these play out anyway. We'll see what will happen with the future iterations of Skype. so... when is video calling on mobiles gonna come out? Uhmm.. It's out already dude! Mind telling me how I can do it on my new Galaxy Tab? 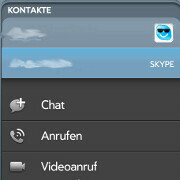 skype video calling on mobiles? when?